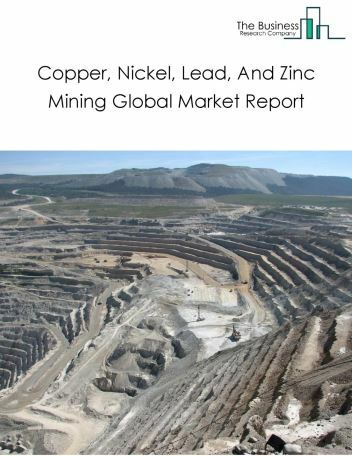 Major players in the global support activities for coal mining market include Barclays, JP Morgan, Goldman Sachs, Bank of America Meril Lynch, and Morgan Stanley. 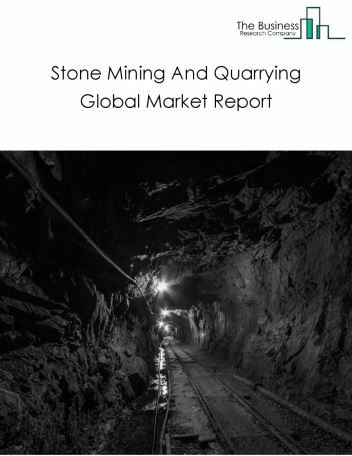 The support activities for coal mining market size is expected to reach above $2.2 trillion by 2022, significantly growing at a CAGR of around 3.5% during the forecast period. 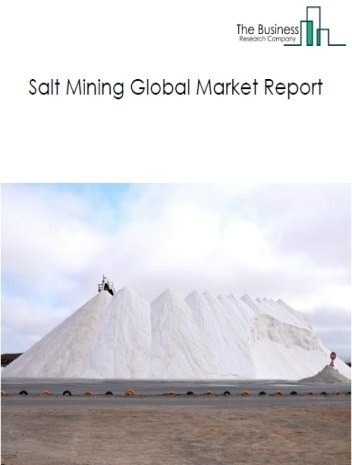 The growth in the support activities for coal mining market is due to expected stabilization in global metal prices, increased demand for supporting activities by government and private mineral and non-metallic mineral product manufacturers. 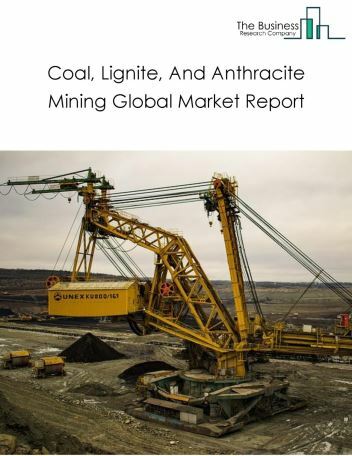 However, the market for support activities for coal mining is expected to face certain restraints from several factors such as increasing digitization and use of traditional methods. 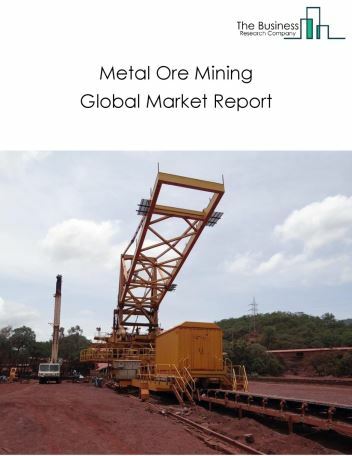 The global support activities for coal mining market is further segmented based on type and geography. 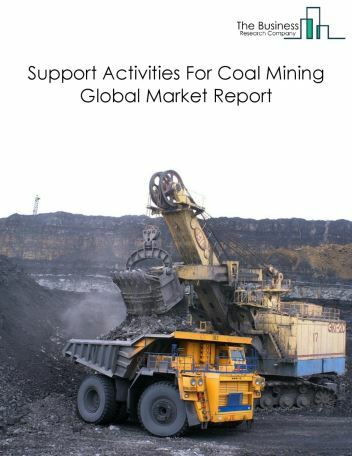 By Type - The support activities for coal mining market is segmented into drilling services - support activities for coal mining, exploration services - support activities for coal mining, draining services - support activities for coal mining, others - support activities for coal mining. 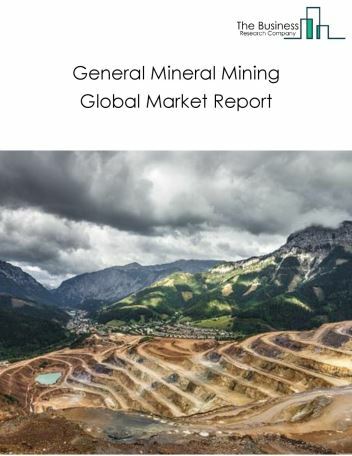 By Geography - The global support activities for coal mining is segmented into North America, South America, Asia-Pacific, Eastern Europe, Western Europe, Middle East and Africa. 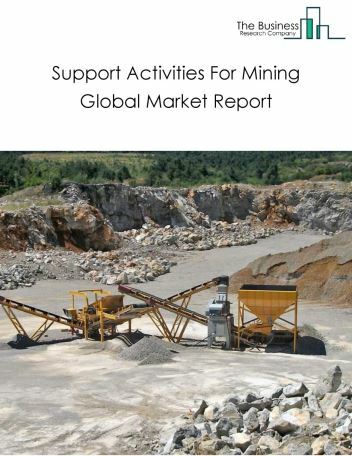 Among these regions, the Asia-Pacific support activities for coal mining market accounts the largest share in the global support activities for coal mining market. Coal mines are prone to hazards and mining companies are increasingly focusing on technologies to prevent accidents and improve the safety of miners. Government regulations, and health and safety standards developed by international mining groups also promote efficient safety practices. Some of the reasons for the occurrence of accidents in mining include ineffective drilling, blasting, loading and hauling, leaking out of poisonous methane gas, coal dust, and machinery collisions. Sensor-based methane detectors use RFID technology to monitor and control the level of methane which can cause explosions, is the major trend of Global Support Activities For Coal Mining Market. 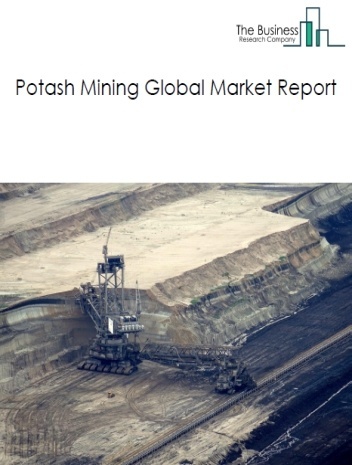 Potential Opportunities in the Support Activities For Coal Mining Market With increase increasing government initiatives, increased mining activity, emerging markets growth, the scope and potential for the global support activities for coal mining market is expected to significantly rise in the forecast period.